We collect your personal data for various purposes, such as processing your order. We also use Google Analytics to analyze our website, but this information is not shared with third parties, not even with Google! Essential cookies help make a website usable by enabling basic functions such as the use of product filters, sorting of results, shopping cart functionality, page navigation and more. The website cannot function without these cookies. We use Google Analytics to analyze our traffic in order to make our website more user-friendly and efficient. We have entered into an agreement with Google regarding data processing and do not share this information with Google or any other parties. Please select a category above for more options. 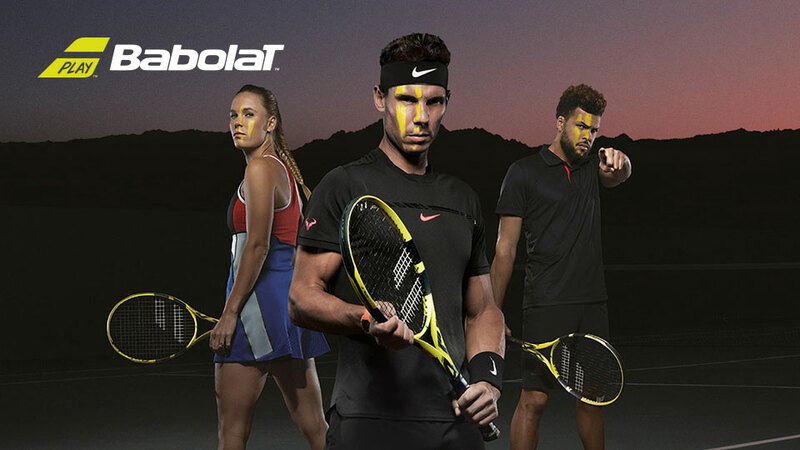 Discover the latest tennis collections below or explore the categories from the left menu on your own! A wide range of tennis racquets for seniors and juniors can be found at Tennis Only. 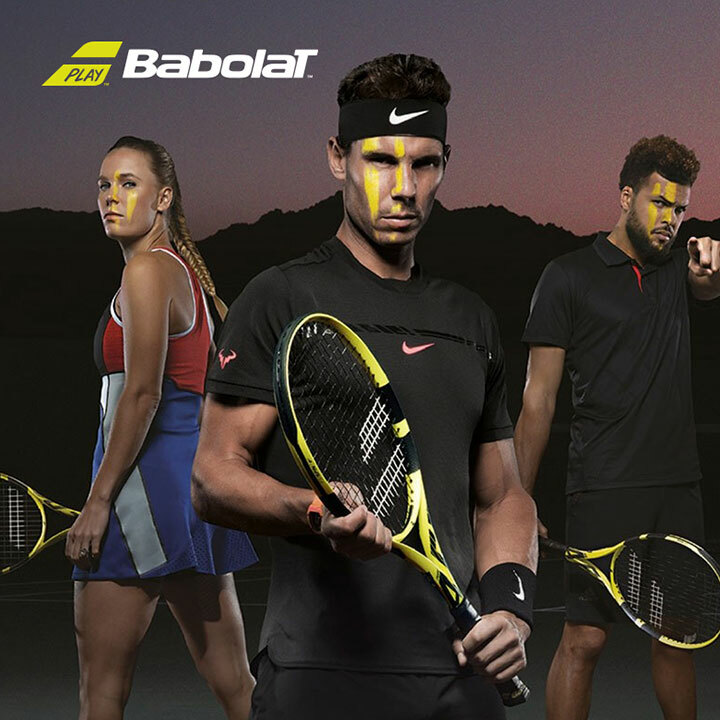 All brands and racquet collections presented online are available in the store. 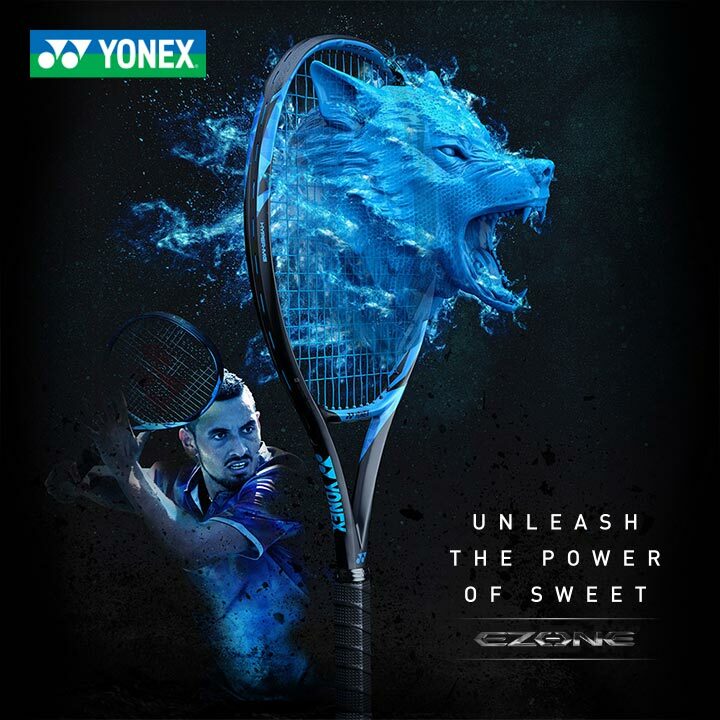 Whether you are looking for a particular Wilson, Head, Babolat or Yonex tennis racquet or you are interested in the racquet of your favourite tour player, then you came to the right place! Selecting a tennis racquet that fits is not always an easy task. 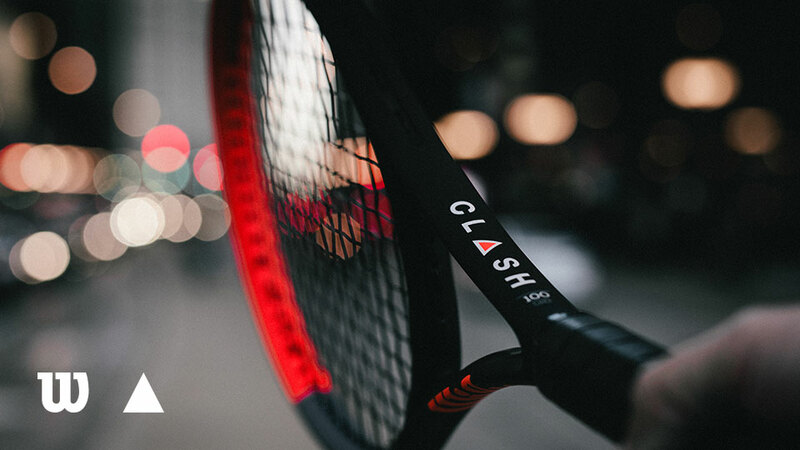 Our product experts will help you choose the right frame so you can get the most out of your tennis game and experience more joy on court! 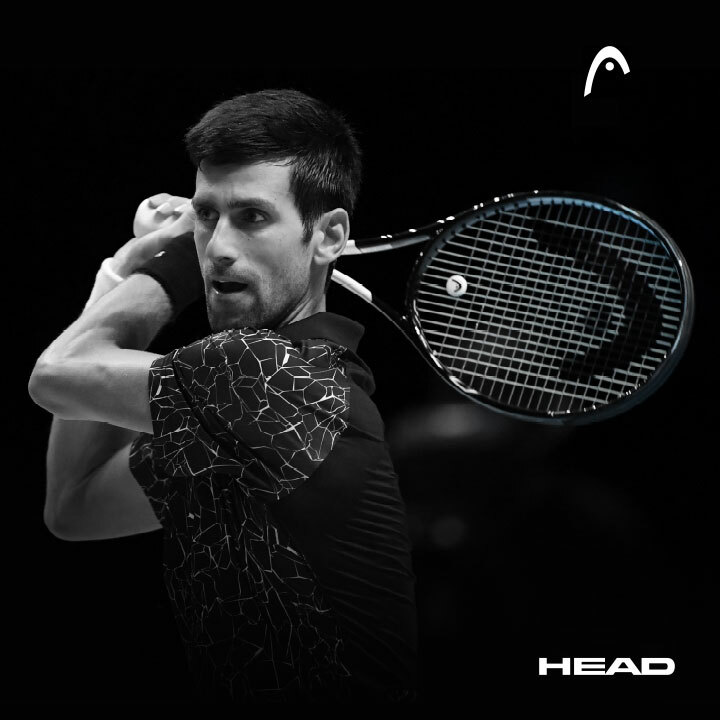 Don’t forget to complement your tennis racquet with a tennis string, grip and dampener! 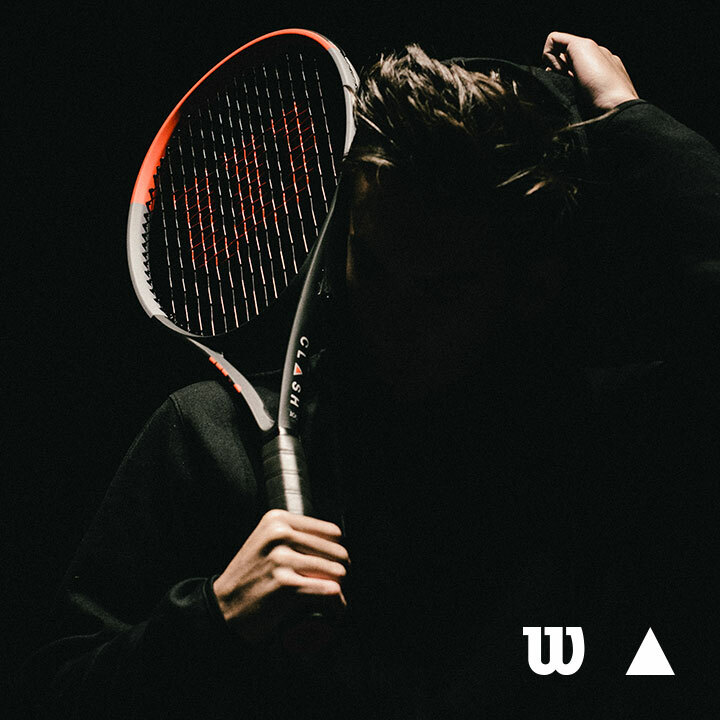 Get advised by one of our experts in combining the right products with your racquet in order to improve your tennis game! Need advice? Call +31 10 4103453. Sign up for savings, trends and updates! © Copyright Tennis Only. All rights reserved.